Grocery shopping doesn't have to be a chore. Ease your experience with this essential shopping companion. 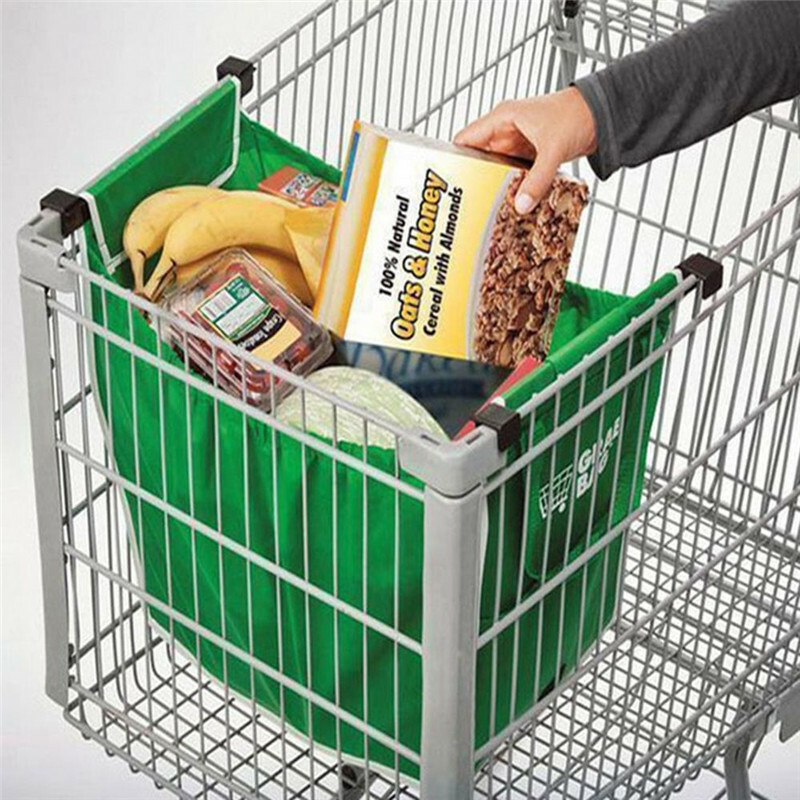 The Ultimate Grocery Bag features hooks that latch onto the side of your cart, and keep the bag open so you can easily load your groceries. It also expands so it can hold all your groceries securely. 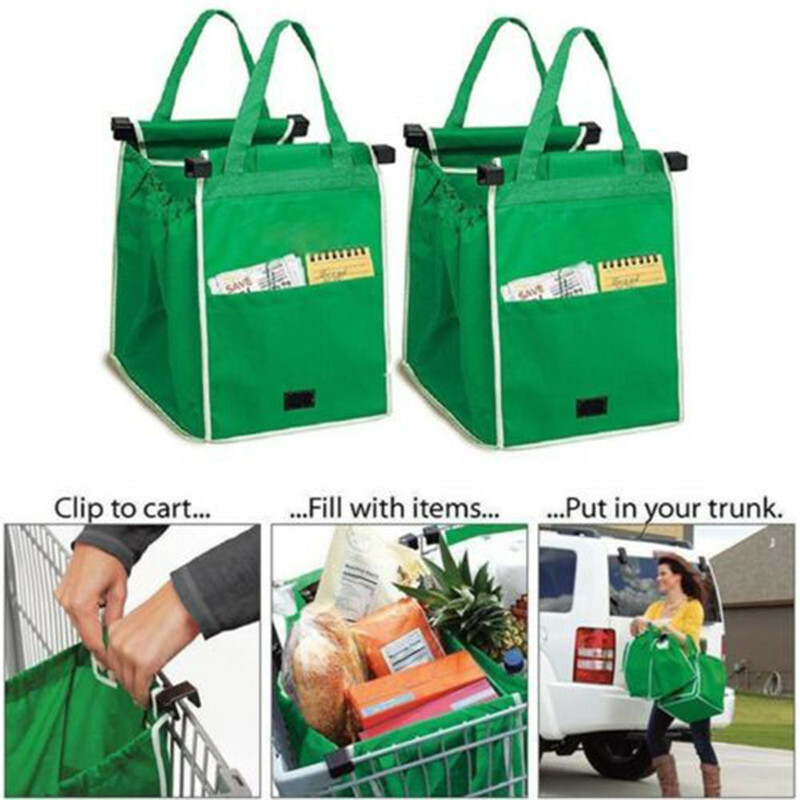 This bag also features a broad base and a securing flap, ﻿that prevent your groceries from tumbling over and spilling out while you're driving. The Ultimate Grocery Bag is made from an Earth-friendly, mold and mildew-resistant material that's also easy to clean.